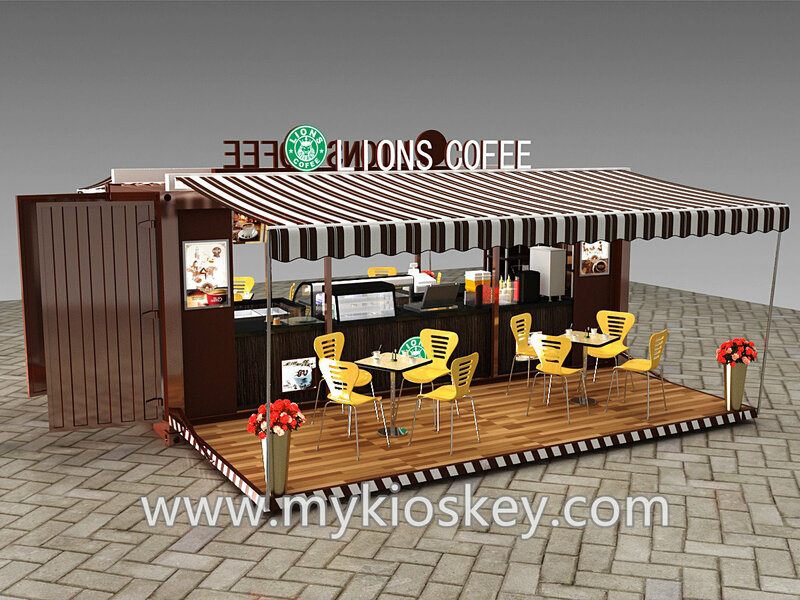 Are you still afraid that the houses are easily destroyed?Have you bought poor quality houses before?And I guess that there is not a good market to the poor houses. 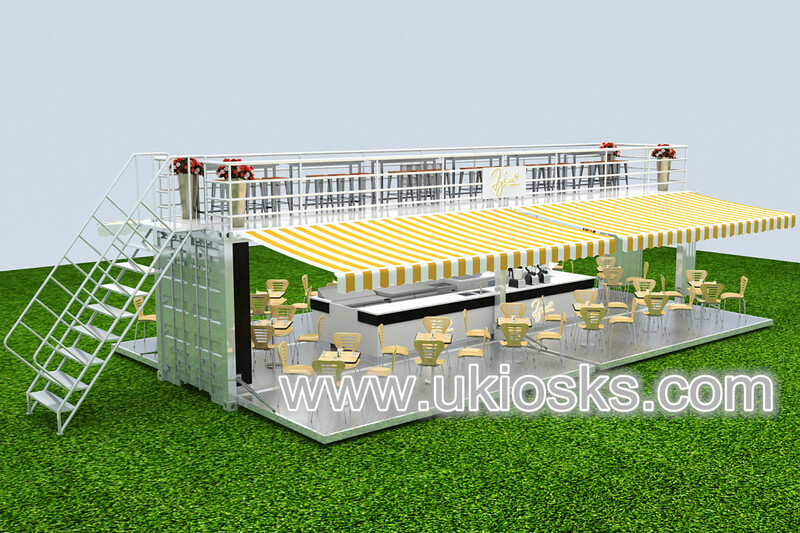 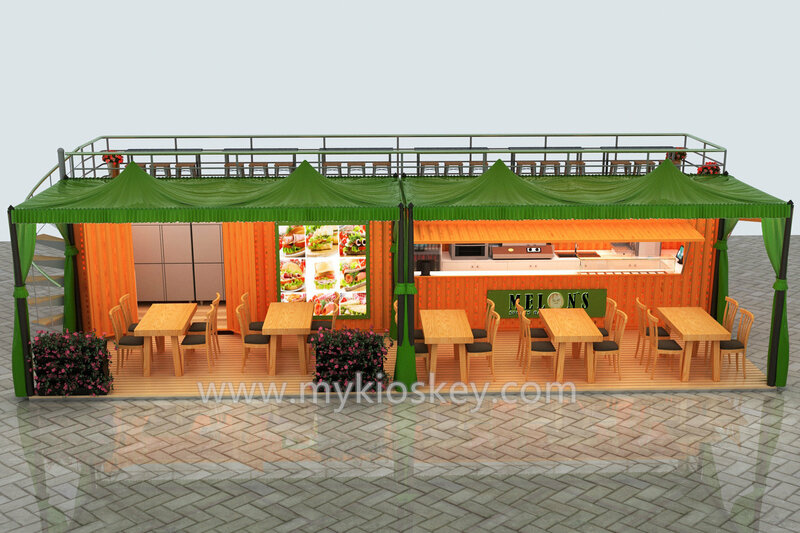 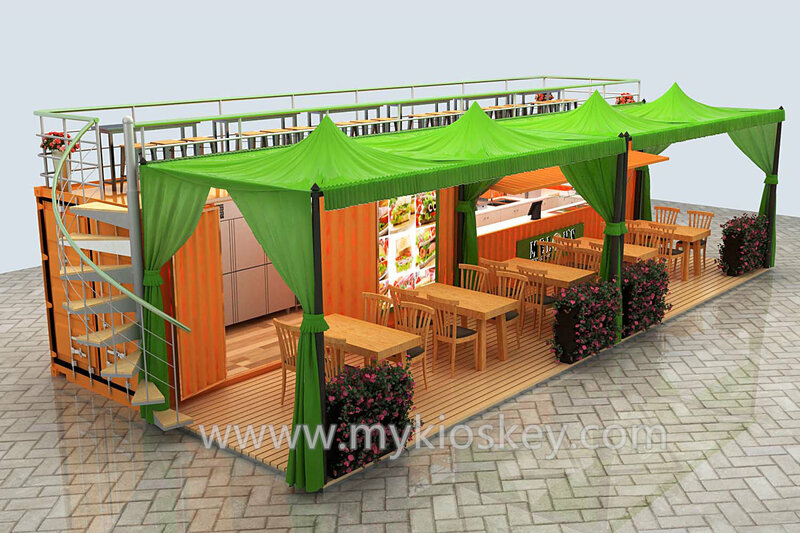 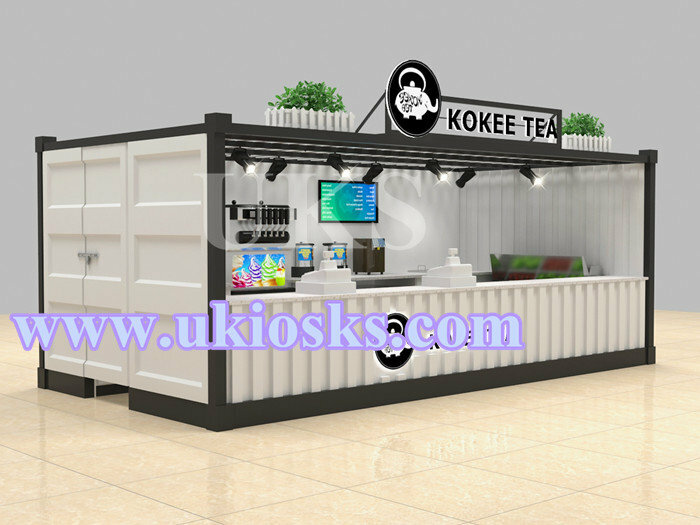 Our galvanized container kiosk prefabricated modular hotel design will be your best choice to use long life and it is strong and stable,it can resist big wind,hurricane,heavy snow,rainstorm.it is no problem to use more than 25 years.And my product will help you to develop a good market in your country. 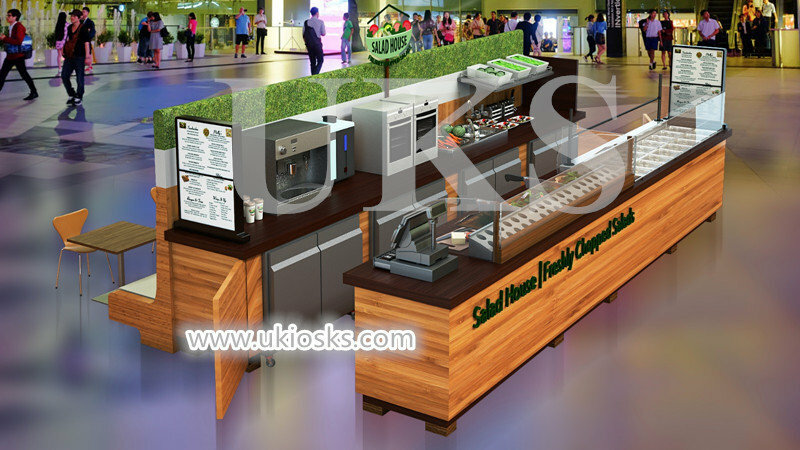 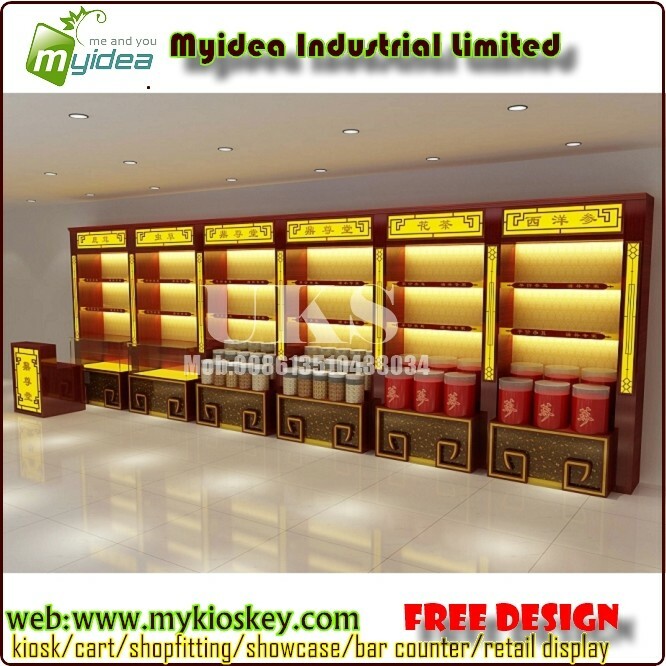 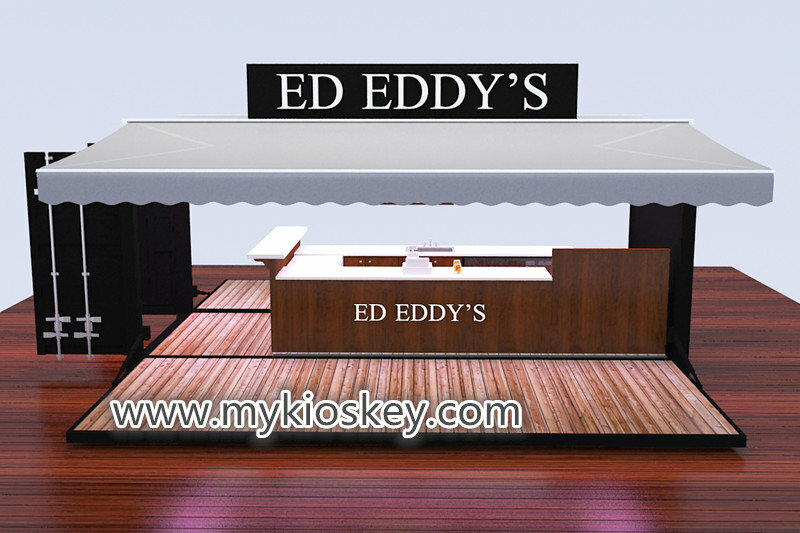 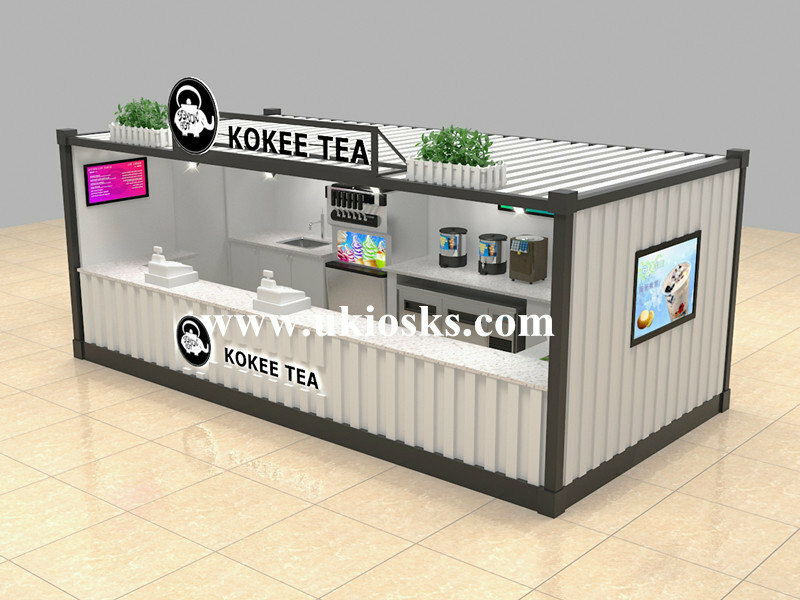 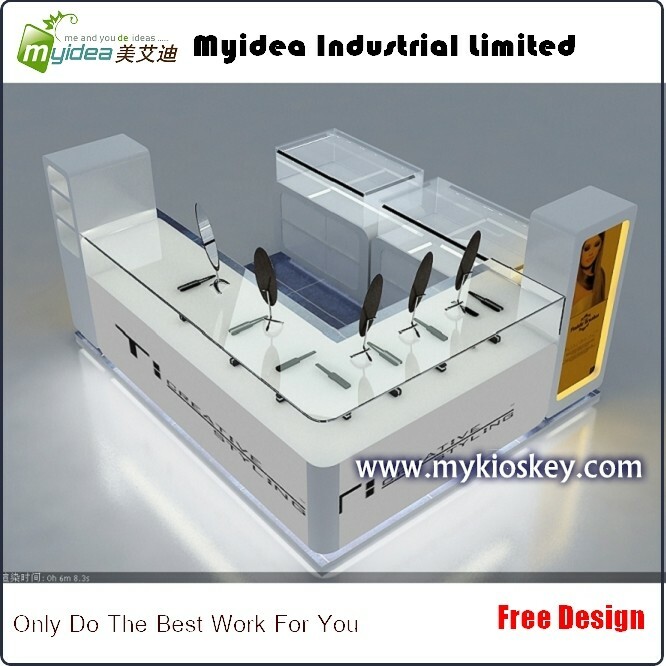 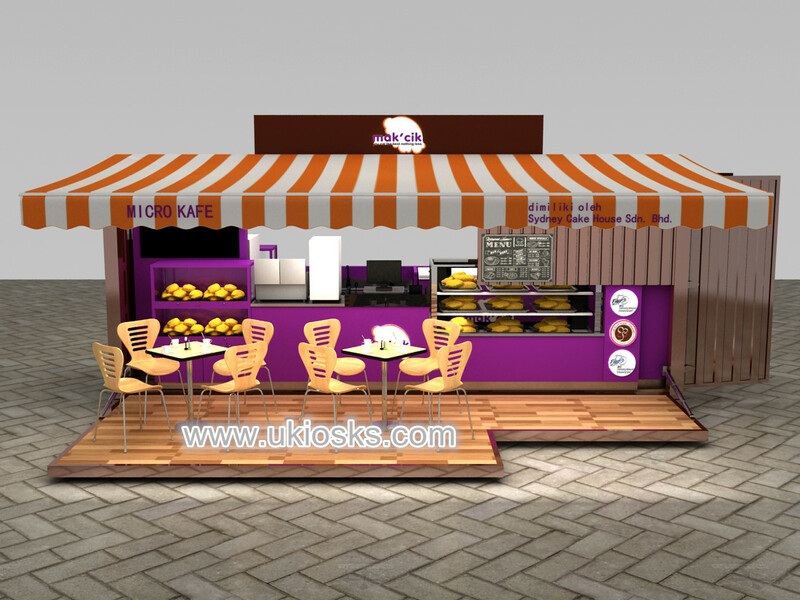 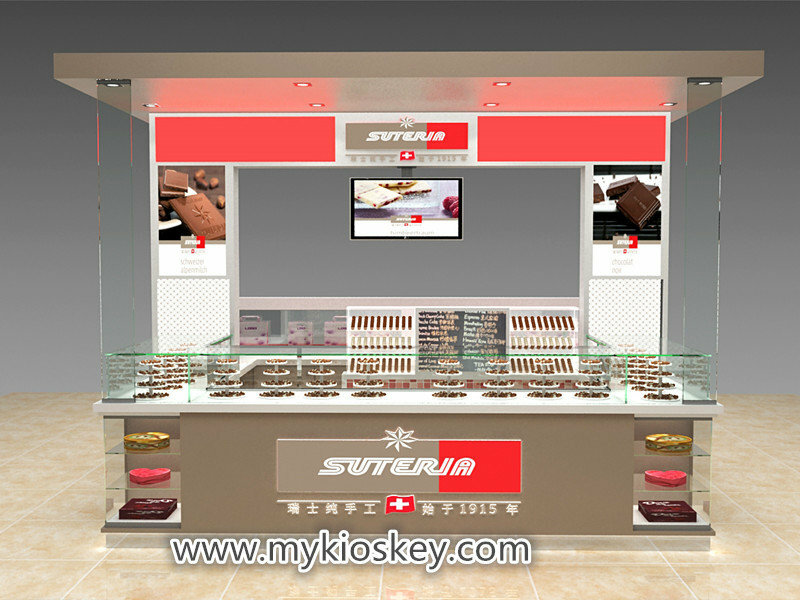 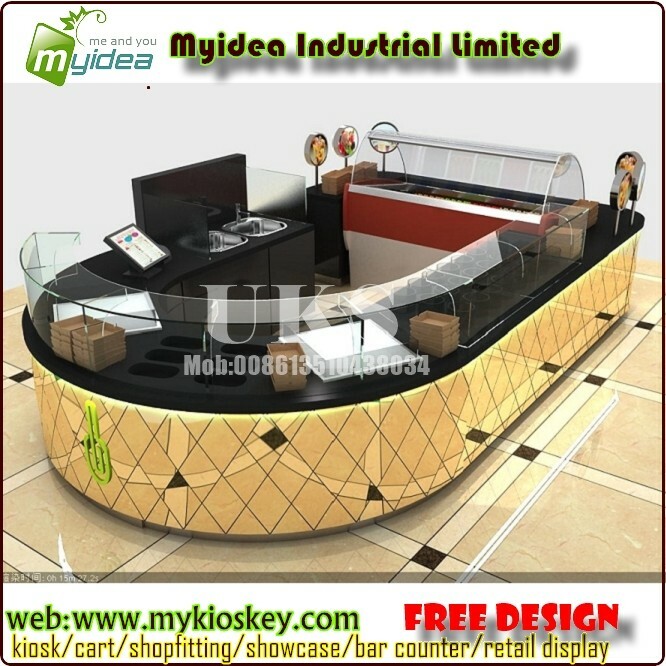 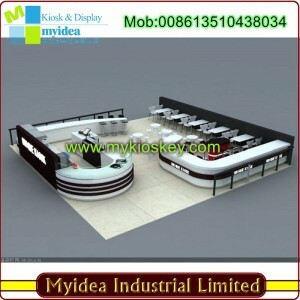 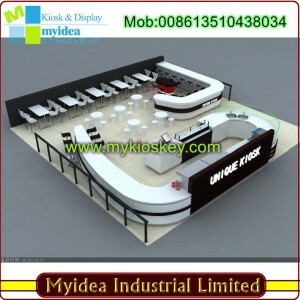 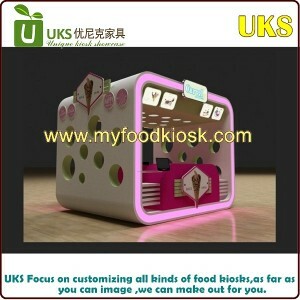 We are customized kiosk manufacturer,so,we can made the design for you first,then,produce the kiosk for you.